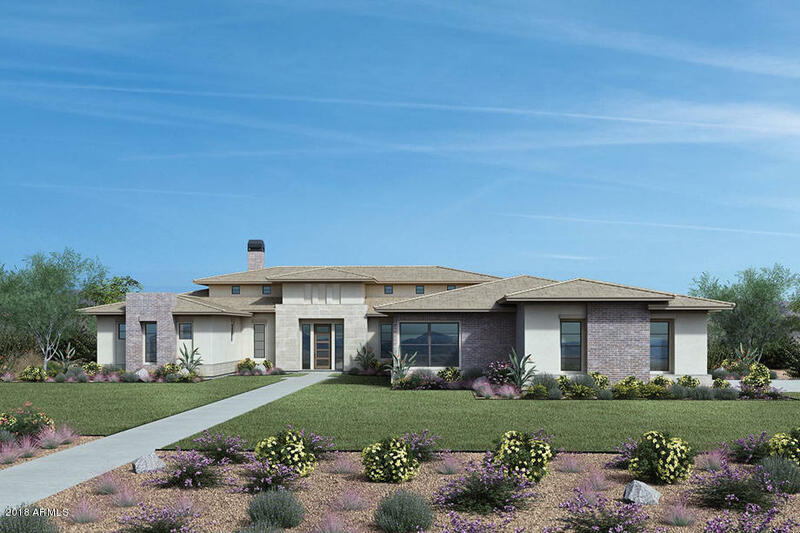 Brand NEW Toll Brothers home on estate size home site! Located within the prestigious, GUARD gated community of Whitewing. Single level floor plan with 16' soaring ceiling heights in great room and kitchen, perfect for entertaining! Dream kitchen has stainless steel Kitchenaid appliances, dove tail drawers and soft close doors, cabinetry at kitchen island, stunning quartz and granite countertops, and much more! Spacious master suite offers a luxurious bathroom with elegant free standing tub. Large bonus room perfect for game day! Private guard gated community with close proximity to shopping, dining and freeway access. Ready early 2019 for MOVE IN.